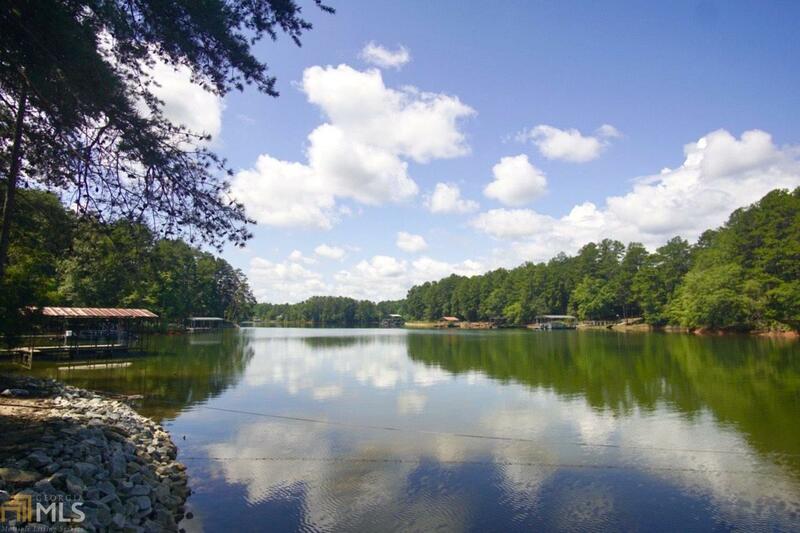 Exceptional waterfront lot on Lake Hartwell! This lot is located in the North Shores subdivision which is a nice, quiet subdivision with upscale lake homes. It has beautiful mature hardwoods with a gentle slope to the lake with 114 feet of rip rapped shoreline. There is a 28 x 26 covered single slip dock made with composite decking, swim dock, and 60' wheeled gang-walk. Great water & outstanding views! The Corp property has been under-brushed with a great view to the lake. Seller has invested over $35k in the large dock, rip-rap, tree removal, and professional clearing of the lot. This subdivision is on county paved rd, underground utilities & covenants. Perfect location for a full-time home or weekend getaway! Close to shopping, restaurants, & much more.